This 8 week course is ideal for those who have taken part in our TP1 course and would like to take their skills to the next level. 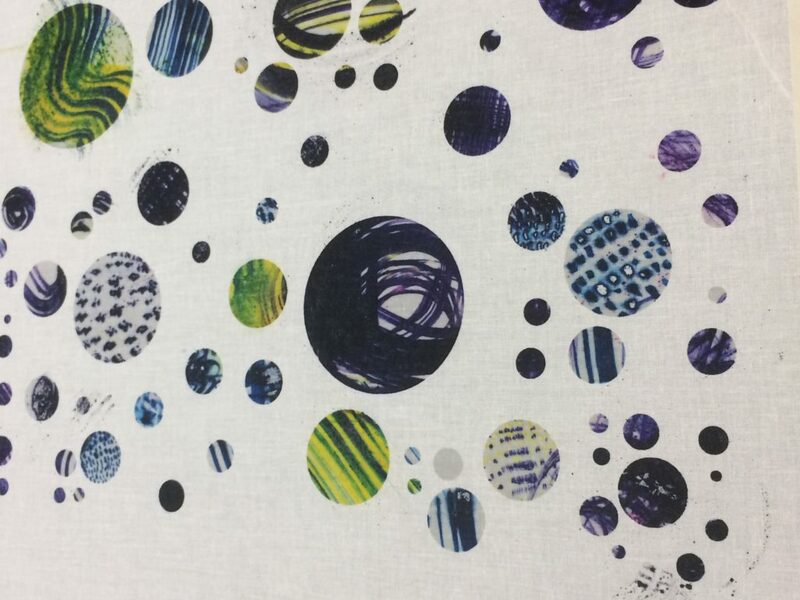 The primary focus is the use of reactives and acid dyes, which are primarily used in printing on silk and wool. 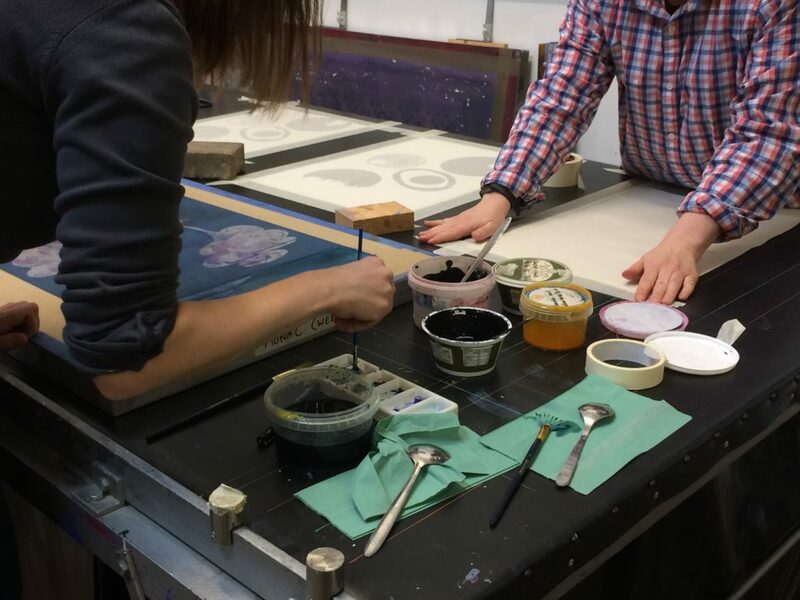 This course will build upon the screen-printing basics you have learned on TP1, where you will learn how to mix your own reactive and acid dyes, painting the ink/ dye onto your screen, the transfer process and then the finishing process of your printed fabric. 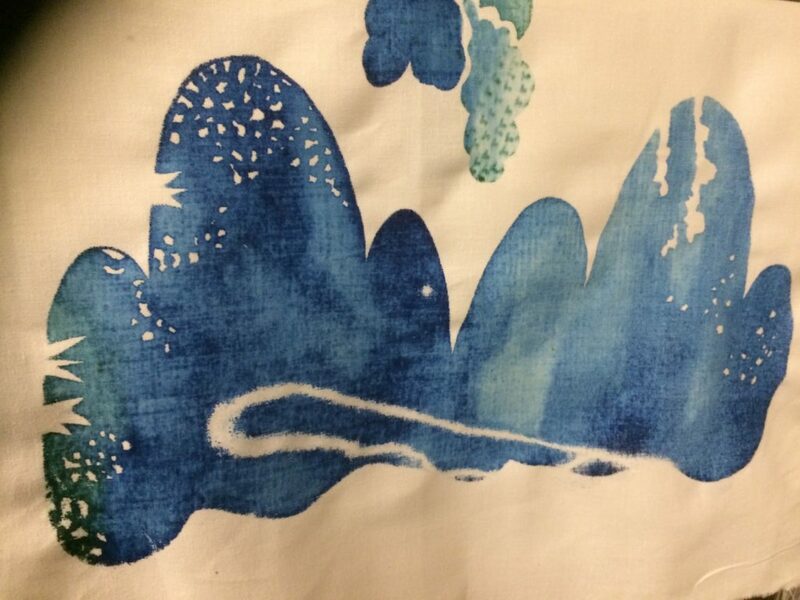 You will also learn the intricate process of printing on finer fabrics, i.e. silk. Participants will get the opportunity to discuss their objectives at the beginning of the course, so subjects learned throughout can be tailored to a specific project or question you have in mind. You will also get plenty of tutored/ supervised studio practice time throughout this course, with a peer & tutor critique/ review throughout the course. If we do not meet the minimum booking number, then we reserve the right to either cancel or modify existing bookings made as according to our T&C. We will not make any changes without informing or consulting you beforehand. Contact and bookings: All bookings must be made online via https://www.moodymonday.co.uk/product-category/courses/ and payments must be made in full to guarantee a place. For enquiries please contact Eliza Kesuma at moodymondaydesign@gmail.com or alternatively on 07944290116. 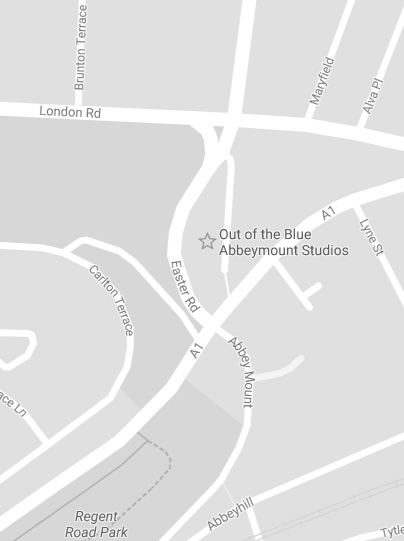 Out of the Blue Abbeymount Studios is run by Out of the Blue Arts and Education Trust.